People thronged the downtown street. More than one million black people live in the capital city of Port-au-Prince, Haiti. Except for the voice of Bing Crosby, the sights and sounds of the street were strange to us since we had lived in this culture for only nine months. While waiting for our friends to arrive, a Haitian woman took a complete bath in a two foot round pothole in the busy street stepping aside when cars and motor cycles passed by. She finished bathing by cupping her hands and taking a mount full of water. She then cleaned her teeth with her index finger and walked to a parked truck and fixed her hair while looking in the outside rear-view mirror. I felt helpless and homesick for Oregon as we sat in the middle of such poverty. Very few people spoke English. 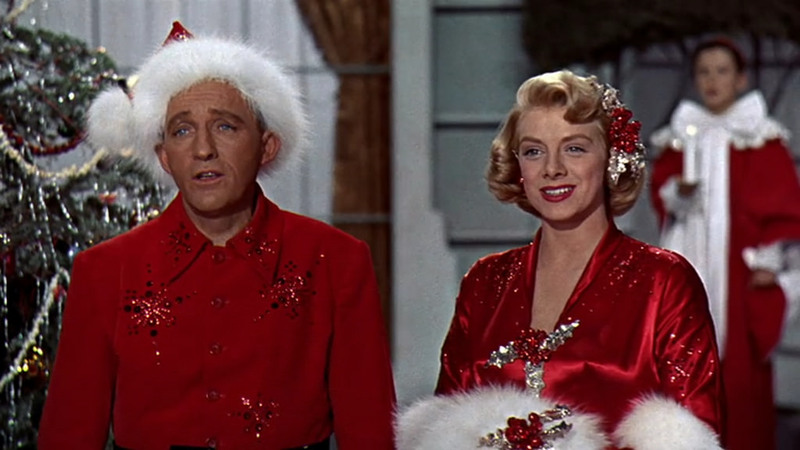 So why were they playing Bing Crosby and this American Christmas song? These sights and sounds did not seem to be connected, yet they were! December in Haiti is hot and toward the end of the dry season. The busy road in front of our rented house was gravel and dust. In our home we also often sang, “I’m dreaming of a white Christmas”, but it never referred to snow. White dust covered our trees, bushes and the inside of our home. You see, two sides of our house were open concrete blocks without screens or windows. Every night the neighbor’s cats would leave foot prints on our tables, counter tops and bookshelves – white, dusty paw prints. You could write your name in the white Christmas dust twenty minutes after cleaning a table. Even with a full-time housekeeper it was impossible to keep the house free of this white dust. A street fellow was washing the car of our American friend. As he worked, he sang along with Bing. Our friend asked a series of simple questions but good questions. “Oh, yes!” was his reply. “When did you see snow?” my friend asked.